What would you say about a highly alternative close by escape that energizes, pumps the adrenaline and entertains line nothing you’ve experienced before? 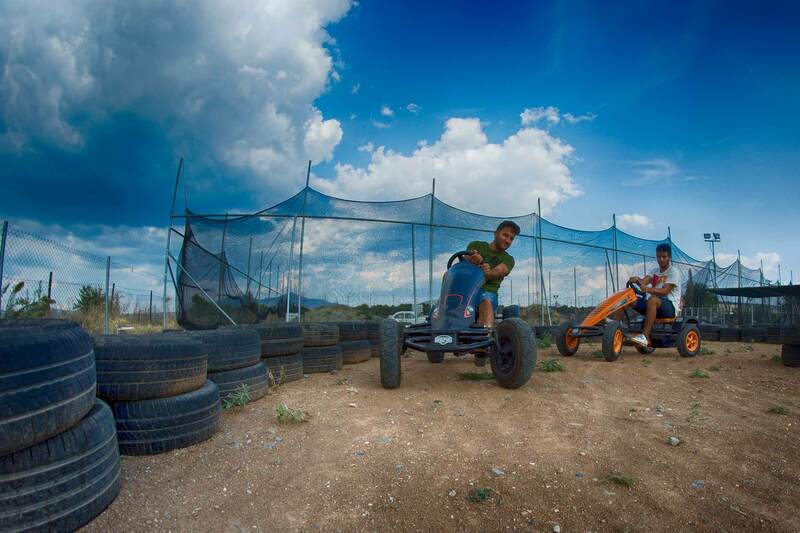 Guide your kids to our new pedal go kart track and let them taste their first driving experiences. 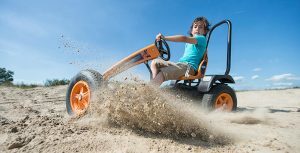 Our pedal go karts are the best and safest option in the 4-wheel drive world and an excitement to kids but also adults who would like to become kids again. Everybody loves go karts. 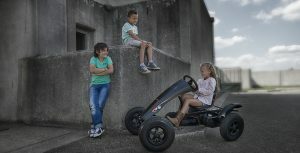 It’s the feeling of the air blowing through your hair, the adrenaline that rises, the freedom… For those reasons kids and teenagers from a very young age learn to desperately ask for a go kart ride. 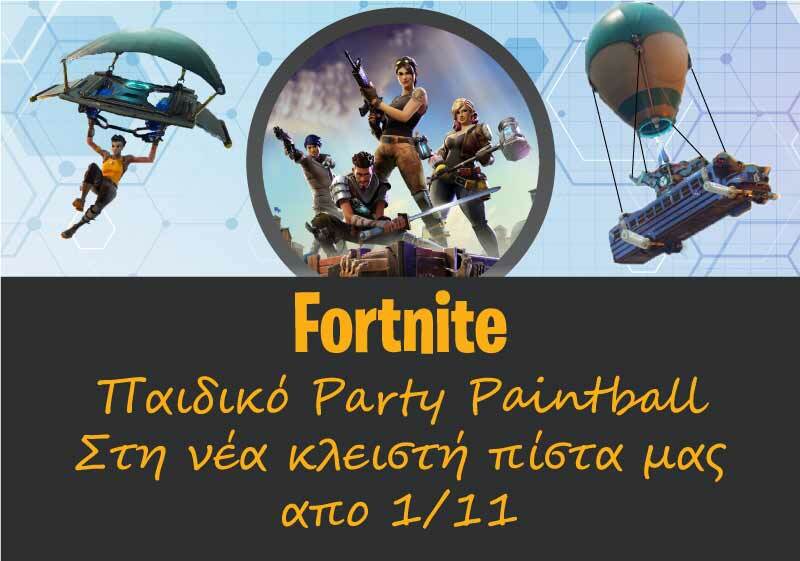 Adventure Paintball, always next the kids with the motto “Entertainment – Safety” offers you the new, innovative game for correct and safe driving that will make the kids go crazy and the parent to relax! Come and try the brand new and totally safe go kart track exclusively for kids and teenagers. Are you ready? Fun and exercise are synonymous at Adventure Paintball. That’s why we guarantee fun while encouraging the active play that kids need so much, especially in today’s world! They can strengthen their sociability while at the same time they strengthen their physical and mental health! In Adventure Paintball, each game designed has a purpose to enhance the future of the kids by offering them physical exercise in a natural environment, fitness improvement, relaxation, entertainment and of course…. joy! 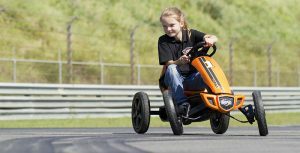 There are two ways you can try our pedal go kart. 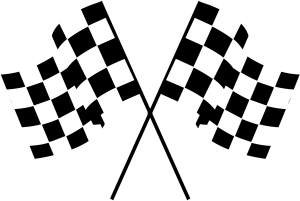 The first is as an independent activity during which you can use the track for 15 minutes. The second is to add it as an extra activity after your paintball game. In this case, the same teams that competed in paintball will again find themselves competing, but on 4 wheels this time. This extra activity will occupy the kids for about 20 minutes. Although you do not generally need to make a reservation for the use of our pedal go karts, it would be better to contact us in advance to make sure that we are open, as we only work with appointments. For any information about prices of various activities with the pedal go kart, please see our pricelist.